Brazillian Jui Jitsu or BJJ for short is an amazing martial art and it recently held it’s world championships right here in the USA in Long Beach, California. The world championships were held from May 28th to June 1st and resulted in a interesting mix of results. The heavy weight men’s championship was taken by Marcus Alemida for an incredible third time running. In fact all the mens weight categories were won by Brazilian fighters. So international male practitioners of BJJ have some catching up to do. Brazil was not nearly so dominant in the Woman’s championships where three titles were taken by international female competitors. Shiho Yaginuma of Japan took the 48kg title, Janni Larsson of Sweeden was triumphant in the 69kg band and Finland’s Venla Luukkonen won the 80kg+ category for her home nation. All of which leaves us wondering when America will produce a world champion BJJ fighter. 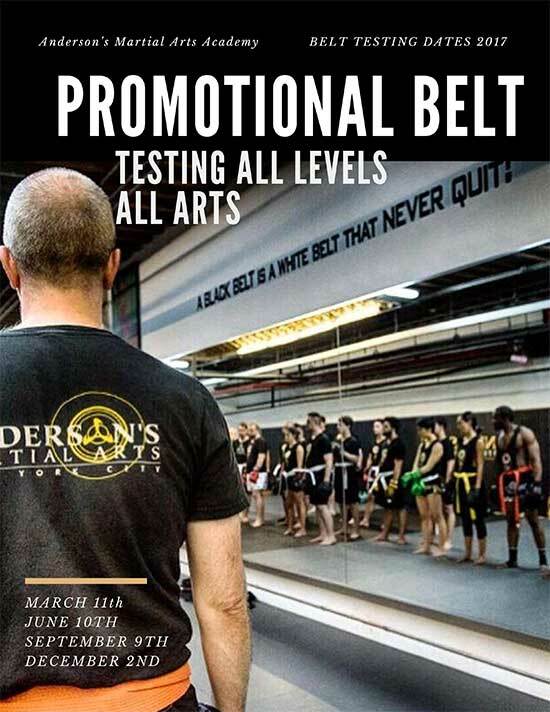 At Anderson’s martial arts we’re no stranger to training world champions in many martial arts and we’re sure that we could set a New Yorker on the path to glory in Brazilian Jui Jitsu. We offer BJJ classes in New York City on Monday at 8pm, Wednesdays at 12.30 and 8pm, Thursday at 5pm and Saturday at 11am and 12pm. Our BJJ lessons are one hour long and for all levels. So no matter what your skill level you are welcome to come along. The only thing we ask is that you bring a full hearted commitment to learning this amazing art. If you want to check it out before diving right in we offer a trial classes. We’re sure that if you come along you’ll want to come back. Please have a gi and belt as your uniform. 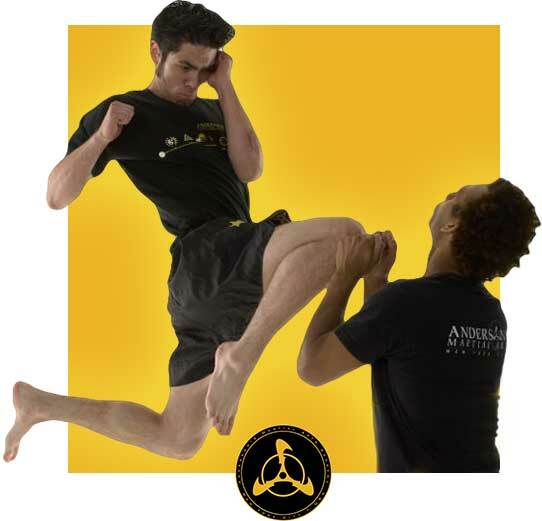 Brazilian Jui Jitsu is all about using leverage and movement in order to defeat opponents who may be heavier than you. It’s about ground wrestling and grappling. This is the martial art that can save your life if you’re taken by surprise and find yourself on the ground. This is what’s great about BJJ and why it’s worth learning even if your already highly advanced in another form of martial arts. 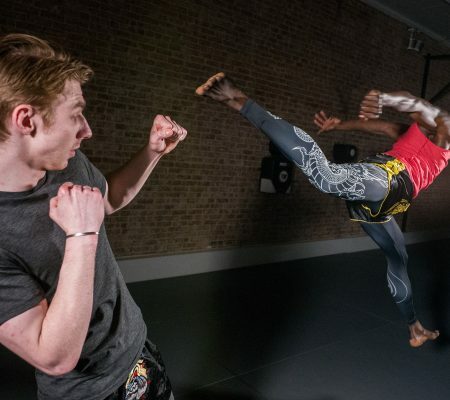 Almost no-other form of Martial arts has given as much thought to the mechanics and techniques needed for success in ground fighting. If you have previously trained in a strike based martial art then Brazilian Jui Jitsu isn’t just another quiver in your bow it’s a whole new weapon. 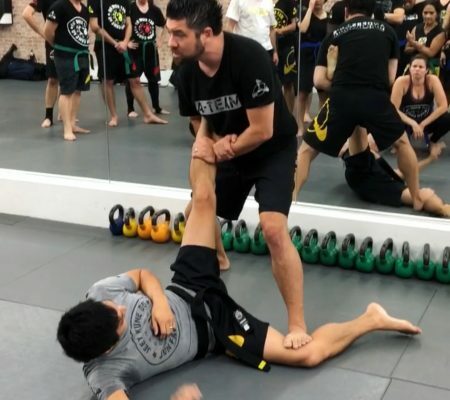 If you’re serious about self defense beyond a fitness and training standpoint then you have to humbly consider what you would do in a situation where you’re entangled or thrown and your strike based technique is of limited value. BJJ can show you how to recover from almost any situation in order to dominate your opponent ans force them into submission by positioning them so as to be defenseless to blows or joint pressure. We offer the best classes in BJJ in New York City so get started now.